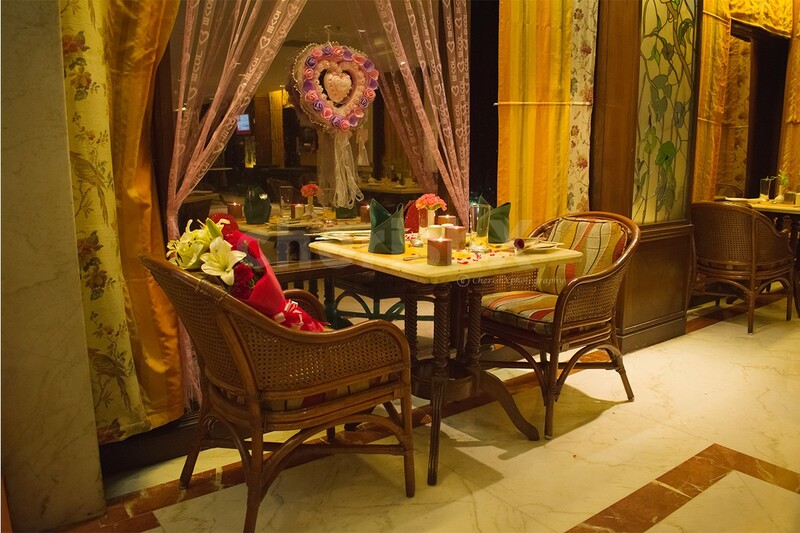 We all have had regular dinners, dinners in 5 star hotels, but this one is about making your loved one feel special. Try the CherishX dining experience at Samavar - a fine dining restaurant in The Ashok, Chanakyapuri. 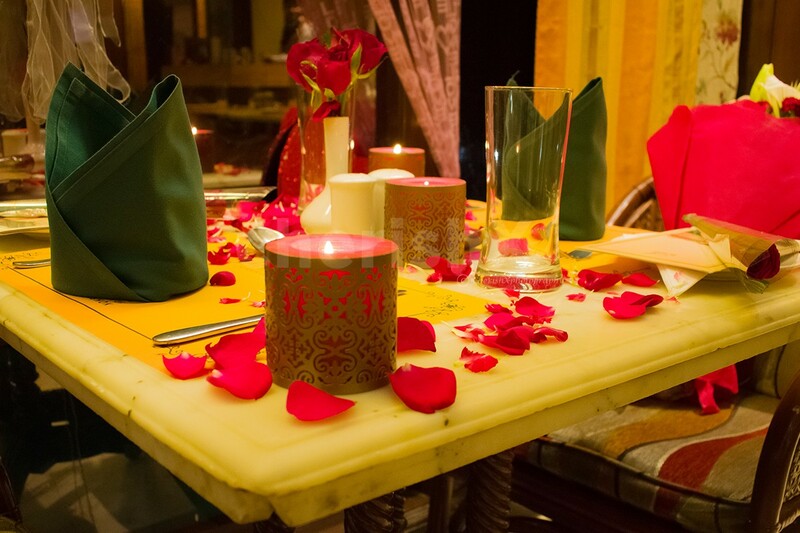 As you walk into Samavar, you will be seated in special table and offered welcome drinks. This sets the tone for great conversations, bonding and the 3 course dinner and a fruit platter. Wouldn’t this be a great experience to celebrate your husband’s birthday, makeup to your annoyed wife, rekindle love on anniversary or gift this to your friends or parents who have toiled hard for you all their life. This experience is hosted at The Ashok - delhi’s popular & grand 5 star property, in Chanakyapuri. It is always good driving through the green central delhi to your special dinner / lunch date venue. As you arrive, drop you car with the valet and walk through the grand corridors towards Samavar. 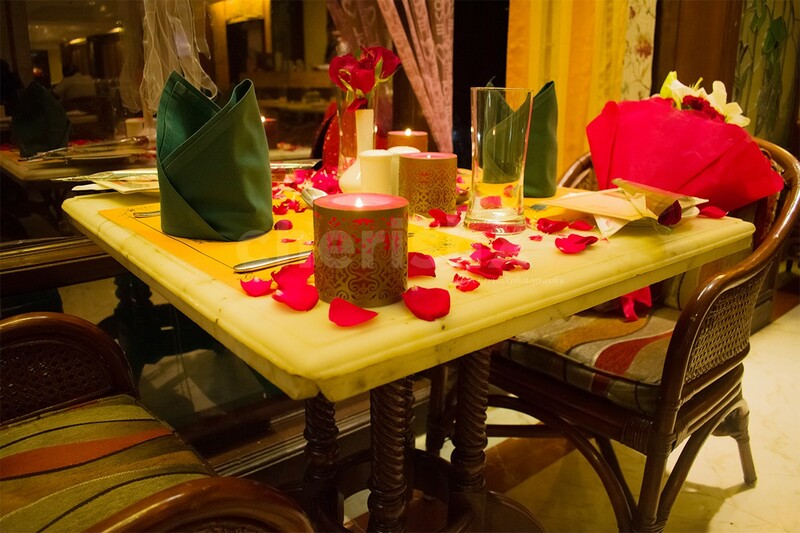 At Samavar just let the attendant know your name, and he will with warm welcome take your reserved decorated table. 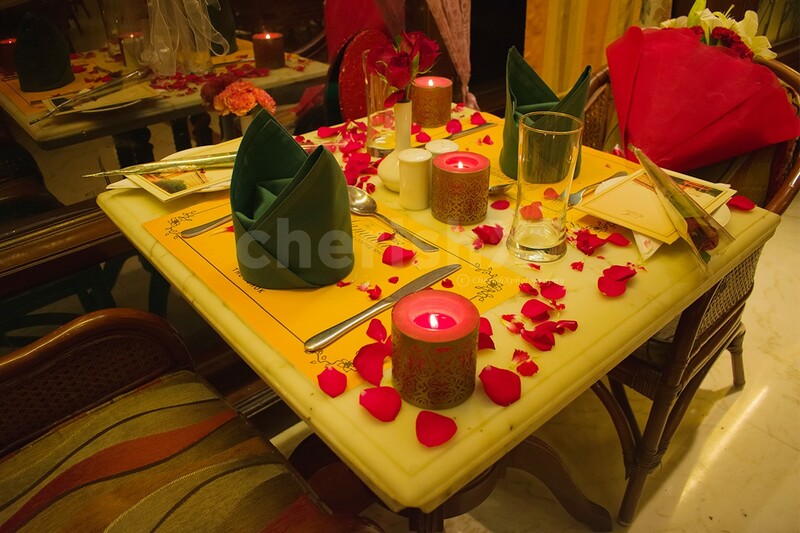 The table will have slight flower petal decorations, which that extra touch in the already impressive colonial decor. Next comes your welcome mocktails, they will help you freshen up and choose your 3 course lunch or dinner dishes - 2 starters, 2 mains, 2 desserts from the ala carte menu. You have a choice of north indian or multicuisine (selected italian, desi version of chinese and mexican dishes). Hope to see you soon on this adventurously special dining journey!